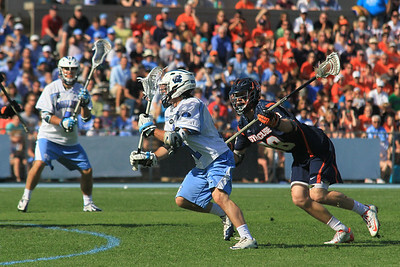 Senior Joey Sankey attempts a goal in the second half Saturday afternoon. 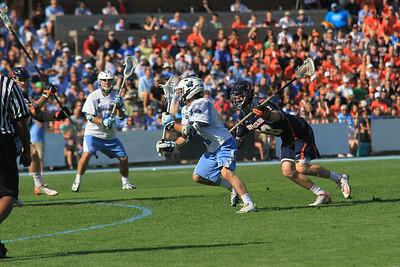 Sankey became UNC's all-time leading scorer after UNC defeated Syracuse 17-15 at Fetzer field. 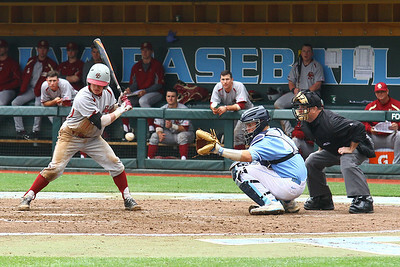 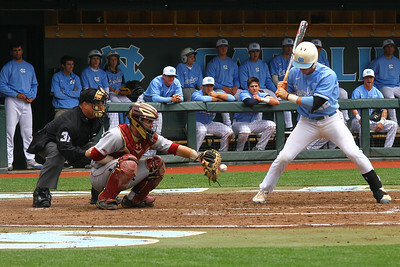 UNC junior catcher Korey Dunbar (43) rips a fastball down the third base line. 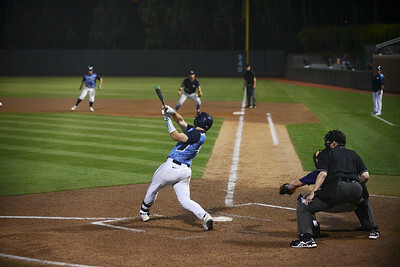 He had a double and RBI in Tuesday's game versus High Point. 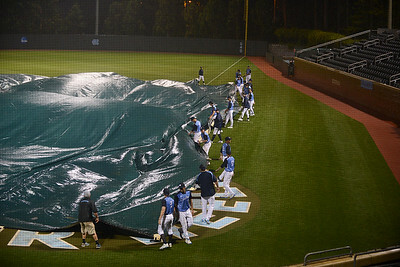 Rain delay in the top of the 6th inning. 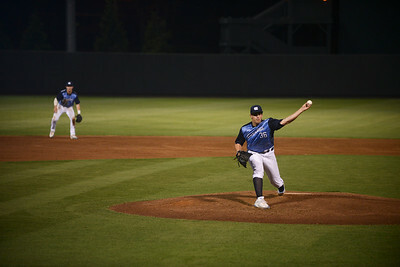 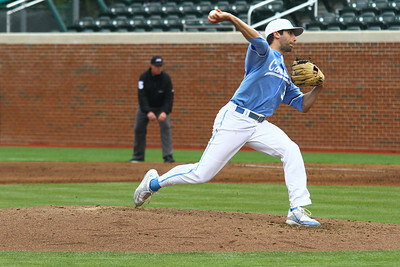 UNC freshman LHP Hunter Williams (36) had 5 Ks and only gave up 3 hits in 5 and 2/3 innings of work (until rain delay) against High Point on Tuesday. 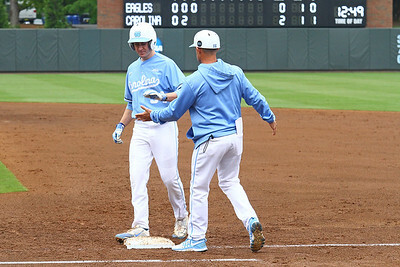 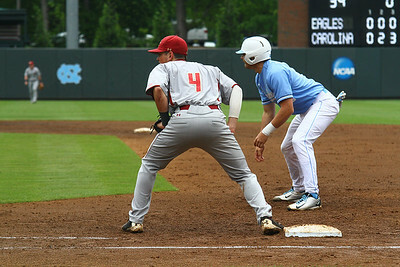 UNC sophomore Tyler Ramirez (14) safely steals second after knocking the ball lose in Tuesday's game against High Point. 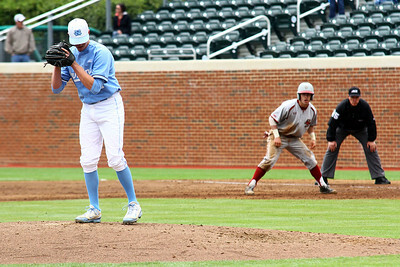 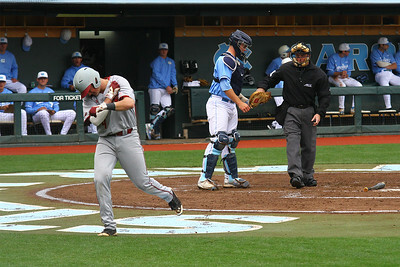 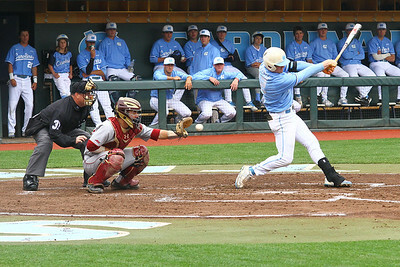 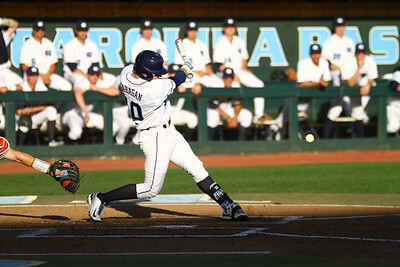 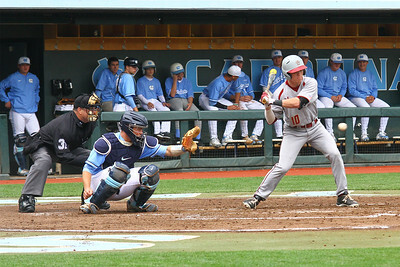 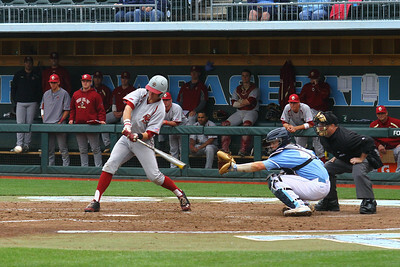 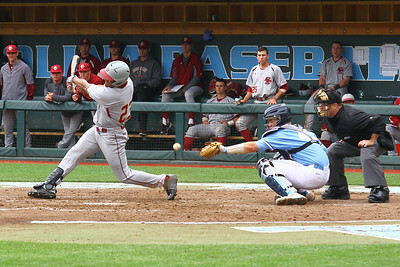 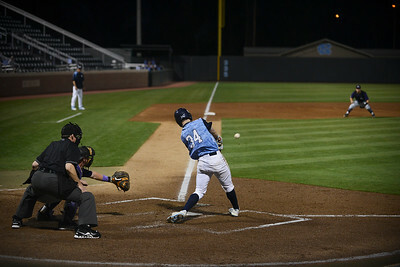 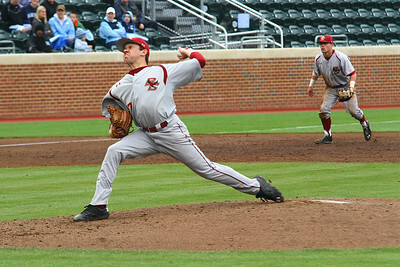 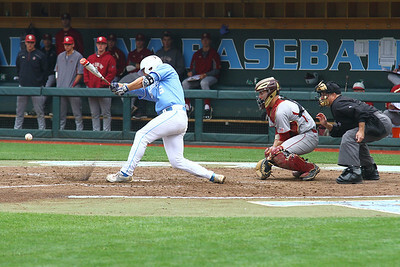 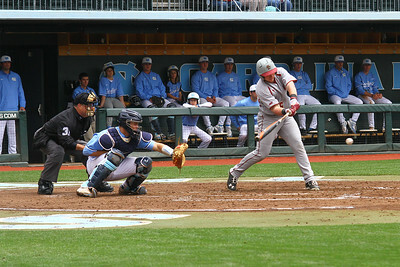 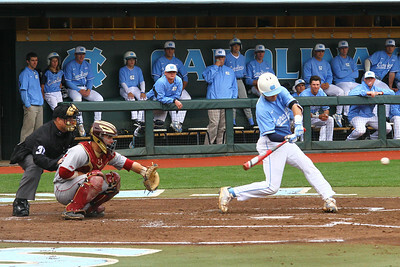 UNC freshman Brian Miller (34) rips a solid line drive to left field in Tuesday's game against High Point.